Max Igan spoke about the necessity to discover the hidden truths about the coming 5G network, "The Internet of Things", and the relationship to chemtrails, nanotechnology and trans-humanism. 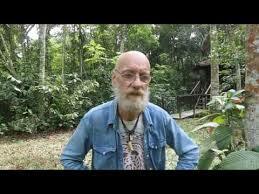 MAX IGAN is a researcher, truth seeker, radio host, film-maker and one of the leaders of global awakening movement. 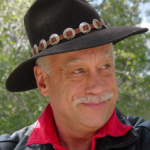 This man is a must listen to for all those serious about stopping the NWO in its tracks. His real given name remains anonymous and his second name is Maxwell. His last name also remains anonymous. He lives in Queensland, Australia and at the time of June 2012 he was 54 years old. 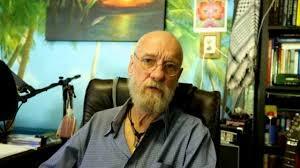 The pen-name Max Igan that he has become known by is a combination of his middle name and his sons’ middle name. As a matter of interest, Igan is the original Irish spelling of the name Ian, and no, he does not have any Irish roots, he just liked the name. :) He decided upon the name Max Igan as his pen-name & internet identity as a tribute to his son and as a dedication to him. Any and all work he has done on the internet he has done mainly for him, first and foremost. Pro-Palestinian Speaking engagement in Byron Bay in Australia. Pro israeli elements had flown in from israel specifically targeting Max Igan during his speaking engagement.